Roster intended to give clients confidence to work with northern shops. A number of Manchester agencies have joined a dedicated regional roster set up by an intermediary called Breadwinner to improve the agency search process for out-of-London clients. Chris McCash, who has worked in business development and client services for agencies such as Underwired and The Marketing Store, launched Breadwinner in February. The intermediary offers free advice to clients on pitching and handling agencies in the Manchester area, and also represents shops in the Yorkshire region. McCash told Campaign: "All the agencies know that clients are not that interested in researching every agency specialism and proposition. "A one-stop shop with honest, impartial advice works for the clients as it reduces risks and saves a lot of frankly painful credential meetings. "Our industry is very London-centric and this is mainly due to a lack of knowledge about the talent outside the capital. A regional, selective roster is a way of giving clients from all over the country confidence to work with northern agencies coupled with, let’s face it, better beer." Trevor Cairns, chief executive of Love, one of the shops that have joined Breadwinner's roster, added: "Agency representation is focused on London for obvious reasons. A regional intermediary was long overdue and it was a pleasure to support it." 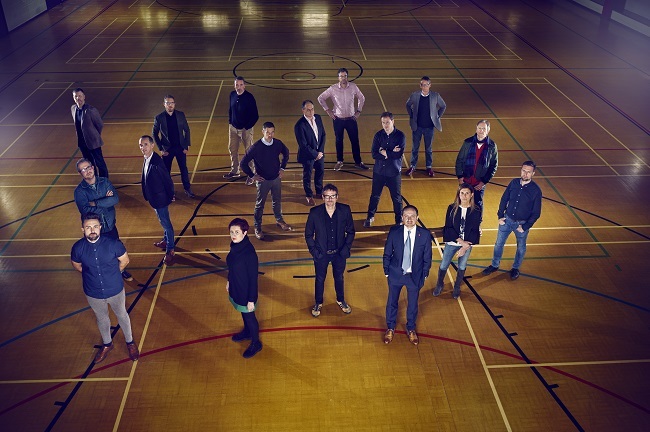 The launch agencies in the roster are: Apadmi, BJL, Brandon, Dinosaur, Fluid Digital, Lesniak Swann, Love, McCann Manchester, PR Agency One, Republic of Media, Smoking Gun, Sputnik, The Market Creative, True North, Wilson Cooke and Zeal Creative.